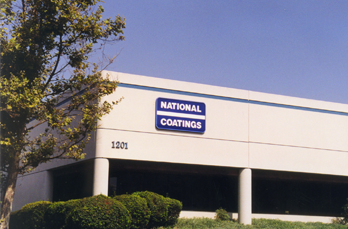 National Coatings Corporation is a leading commercial roofing system manufacturer of durable, energy-efficient and environmentally friendly weatherproofing in service on hundreds of millions of square feet of commercial and industrial roofs and walls. In 1981, Rick Sexauer founded National Coatings to manufacture high-performance AcryShield® coatings focusing the company on providing dedicated service and superior products based on advanced acrylic technology. From entrepreneurial roots, National Coatings now serves Fortune 500 clients in Manufacturing, Warehousing and Distribution, Commercial Property Management, Major Retailing, Entertainment and Hospitality. 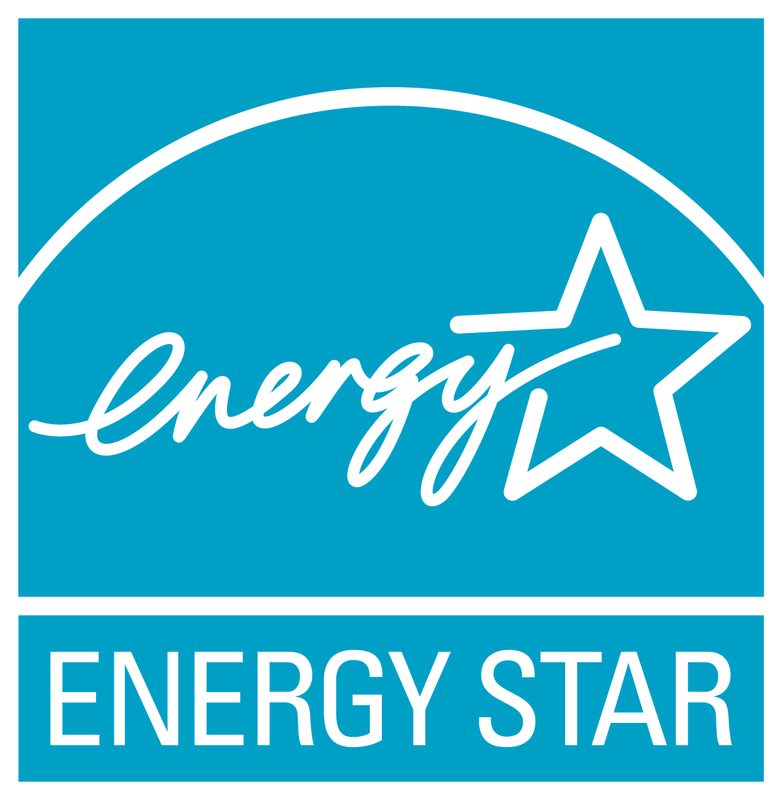 Twice, National Coatings has been selected from over 175 major roofing manufacturers as the EPA's ENERGY STAR® Partner of the Year. These prestigious awards not only recognize outstanding success at promoting energy-efficient roof products, but also single out National Coatings for its innovative use of decision-making software tools, its dedication to promoting quality & long-term performance, and its intensive efforts to educate contractors, specifiers and building owners surrounding Cool Roof Systems that offer superior weatherproofing at lower energy & life-cycle costs. NCC is the only roofing products manufacturer to receive this award to date. National Coatings Cool Roof Systems® were also named as a "Top Product Pick for 2000 and Beyond" by the leading facilities management publication, Buildings Magazine. So Why are National Coatings' Systems Installed on Buildings at Companies like Google®, IBM®, Sears®, and Coca Cola®? AcryShield is the performance standard for durability, ease of application and safety. National Coatings has engineered product formulations for over 35 years to achieve a product line that goes well beyond “starting point” recipes. Our products have more UV blocking pigments, are richer in performance polymers, providing strength, elasticity, adhesion and durability, contain ultra low VOC’s, have few water sensitive ingredients, and incorporate advanced microbial protection. AcryShield products meet rigorous standards set by ASTM, AIA, FM, ICC-ES, UL, ENERGY STAR, CRRC, Miami-Dade County, and LEED. NCC helped champion the transition to ASTM D6083, the standard for a liquid applied acrylic coating used in roofing that provides the marketplace with objective performance criteria. NCC takes the lead in innovating new products that provide greater long term protection, cost savings and overall performance within the roofing industry. NCC has recently introduced a line of coatings with superior adhesion and weatherproofing capabilities. The majority of our product line is offered with quick set technology allowing climates with heavy dew and light rain to enjoy the advantages of using acrylic coatings as a roofing option. Our A502 and A503 base coats offer advanced resistance to ponded water on your roof and provide maximum adhesion to Built-Up and Single-Ply without the use of sacrificial or caustic primers. Our Roof Primer A504 for silicone has quick dry technology, accelerating the evaporation of morning condensation, decreasing the time needed before topcoat application, ultimately reducing installation time. Our AcryPly and ARM systems offer convenient proven performance options that are industry leading in terms of composition and performance. Industry high Solar Reflective Index (SRI) values and EPA Energy Star products available in Earth Tone colors offer building owners more ways to save energy, improve building comfort, and lower roof life cycle costs. Among its peers, National Coatings is first in supporting industry associations that promote education & training, professional exchange, and performance standards. 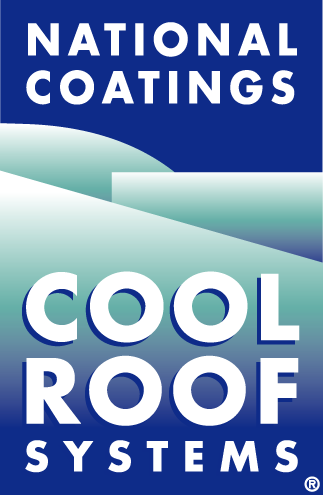 Known for leadership surrounding Cool Roof Systems, National Coatings' efforts include contributions to Cool Community programs in Sacramento, Tucson, Salt Lake City and Philadelphia; key input for the California Energy Commission's pioneering Cool Savings Program; and Board participation on the Cool Roof Rating Council (CRRC). National Coatings is also a frequent speaker to property manager, specifier and contractor groups. Over the years, National Coatings has remained committed to offering lasting solutions that protect personnel and property at lower costs over time. National Coatings' "Essential Elements of Successful Weatherproofing Projects" include: comprehensive building inspections coupled with appropriate computer modeling; customized installation specifications; systems based on proven materials that exceed stringent performance requirements; installation by approved contractors with high business standards who demonstrate quality workmanship; appropriate in-progress and post-job monitoring & inspection; suitable preventive maintenance plans; and long-term warranty coverage. Unlike the vast majority of commercial roofing system manufacturers, National Coatings does not just sell products or encourage "painting" of roofs; they offer comprehensive services, full weatherproofing systems, and total solutions. It’s not just a slogan, its National Coatings’ passion and mission. In today’s global economy, businesses must be fast moving, innovative and judicious in spending money. Few companies can afford excess costs associated with roofing and waterproofing. That’s why National Coatings promotes their R.E.A.P. (Roof Energy and Asset Performance) Analysis that provides comprehensive financial analysis of weatherproofing alternatives using novel roof energy and life-cycle cost models. Often a Cool Roofing System is the right technical solution that can save real cash over time. But beyond these bottom line savings, owners help safeguard the local and global environment by cutting energy usage & greenhouse gas emissions, by cooling down hot Urban Heat Islands that increase smog formation & respiratory illness, and by choosing more sustainable systems that avoid premature re-roofs and excess landfill waste. Roofing repair and wall waterproofing are often major headaches and big costs for commercial building owners and managers. At National Coatings, we take proven technology, our systems approach and provide ways to extend the leak-free lives of roofs and buildings with renewable and more sustainable systems. Along the way, we focus on cutting energy usage, avoiding large capital outlays thereby minimizing life-cycle costs.